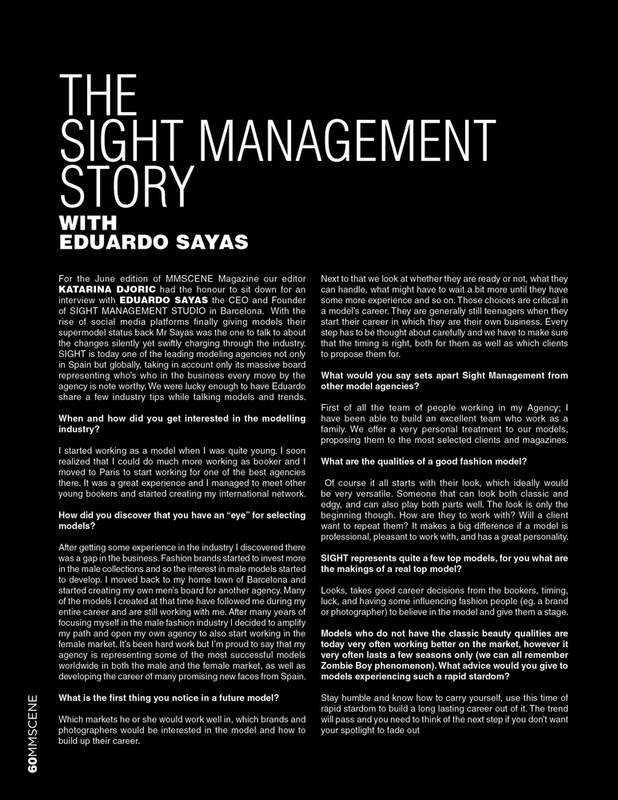 Eduardo Sayas interviewed by Male Model Scene for their June 2016 issue of MMSCENE Magazine. Photo by Edu Garcia. Interviewed by Katarina Djoric.